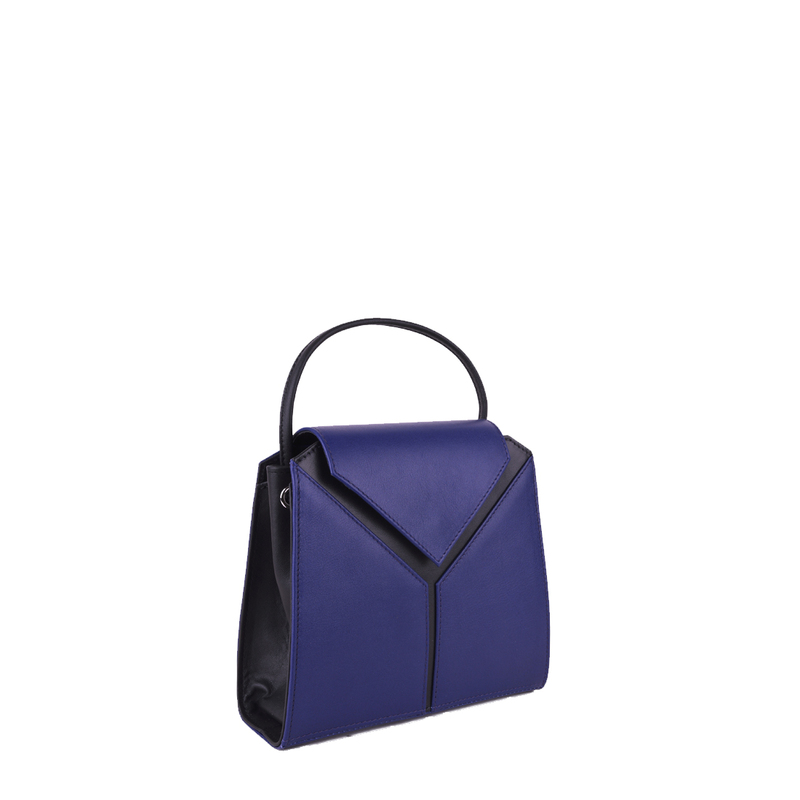 Yasmin in purple blue is a chic leather evening bag for all occasions. Use the Yasmin for weddings dinner parties or a girley luch, with her drawsting opening you will be sure to put all your possessions in. You can wear the Yasmin as a grab bag with or across body with her adjustable straps. 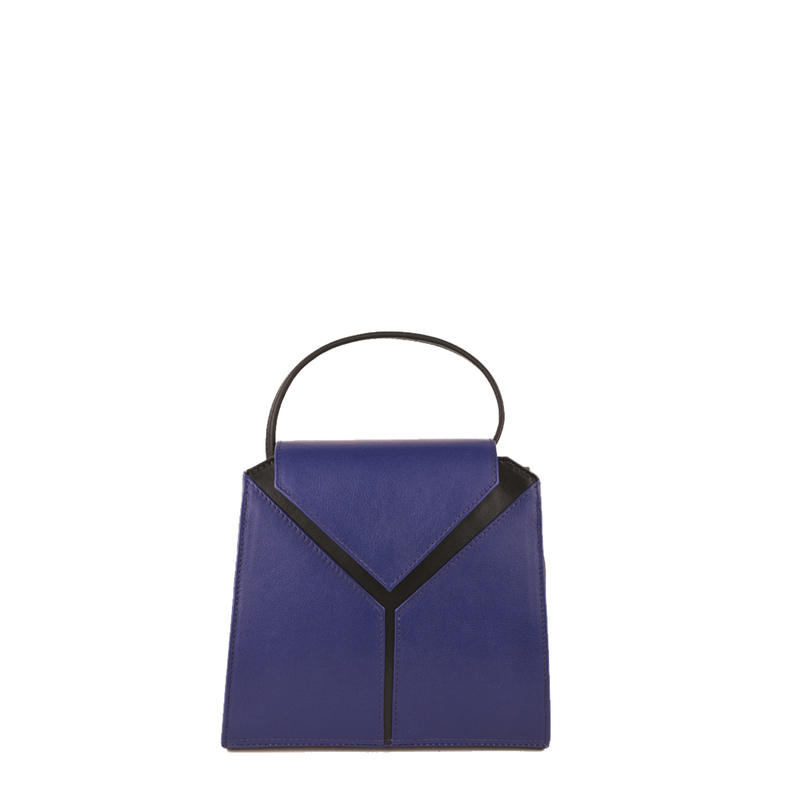 Leather lined with inside zip pocket and mobile phone holder.